Tucked down a long driveway on 1.3 hectares (est), this near new 2 or 3 bedroom brick and tile home is ideally suited for the semi retired or retired couple wishing to experience country living at it's best. 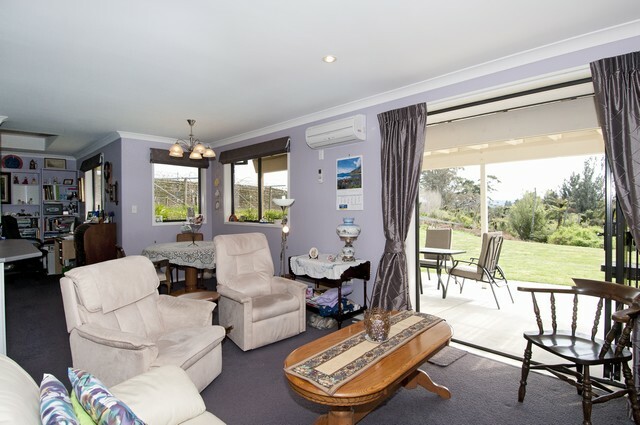 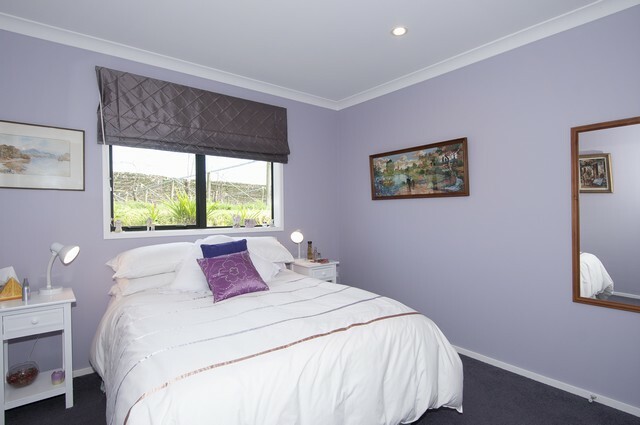 The living area opens on to a large covered verandah where you can relax and enjoy the rural views overlooking your own block of native bush. 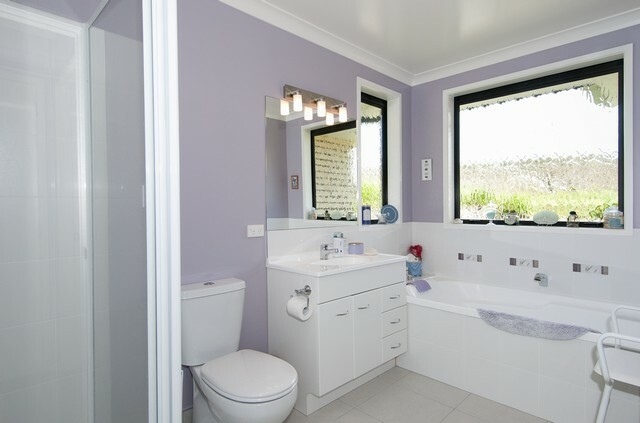 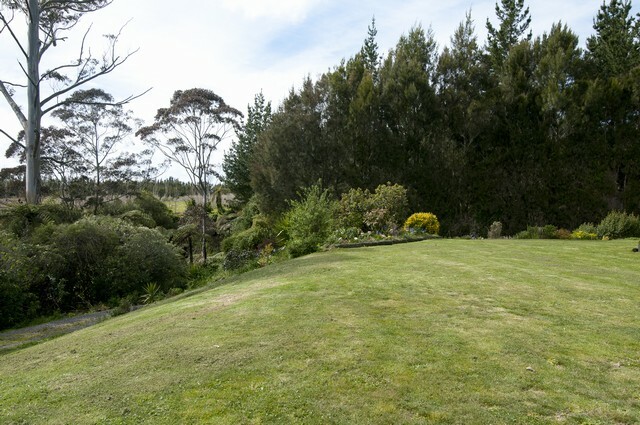 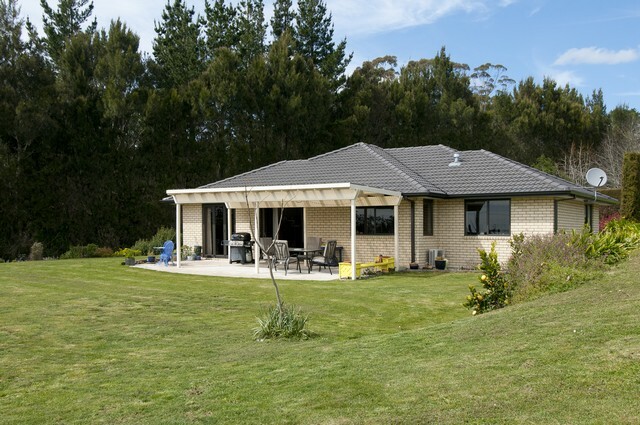 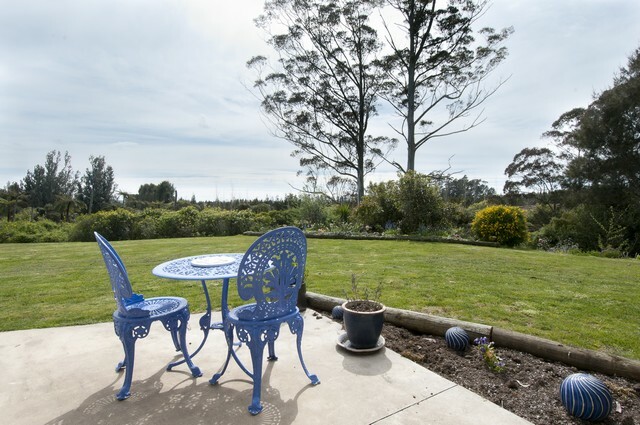 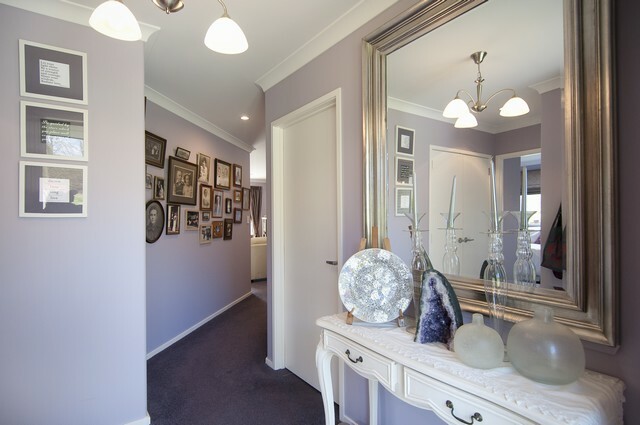 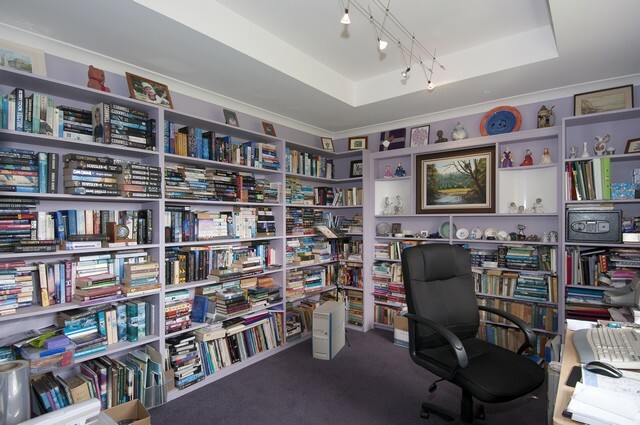 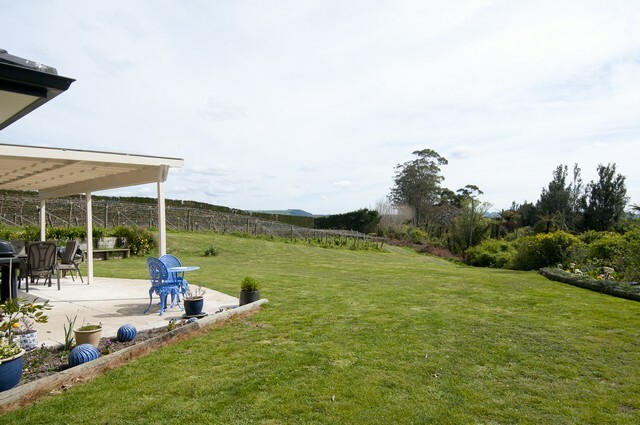 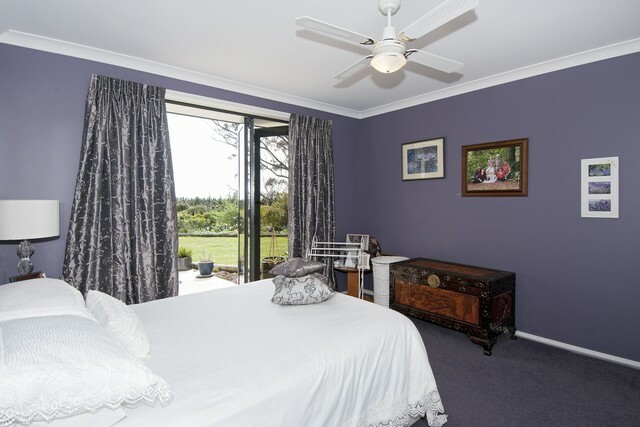 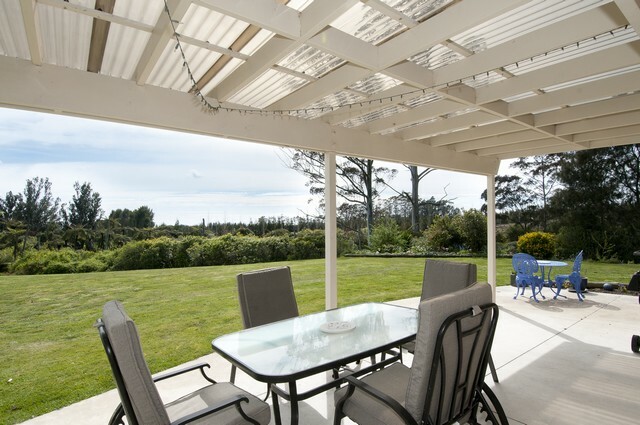 Superbly private and set on a .5 canopy hectare kiwifruit orchard planted in a new variety. 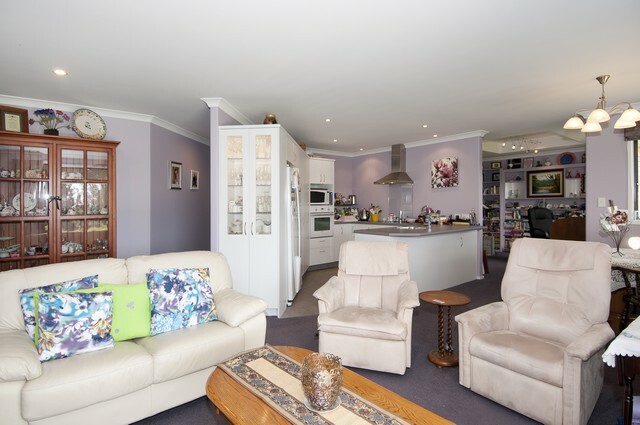 An easy 15 minute drive into downtown Tauranga.